High quality cleaning in full compliance with environment protections rules by use of the new HFE or HFO solvents. 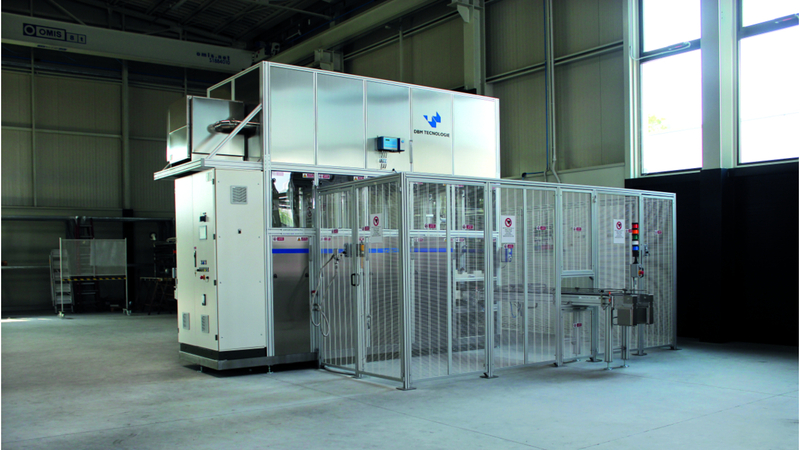 Machines with one, two or three treatment baths. Baths volume variable between 10 and 1000 liters. No special permit required when working with type HFE or HFO solvents. High quality cleaning and effective in removing soil from complex-shaped components with blind and/or capillary holes. Compliance with the most stringent safety and environment protection regulations. 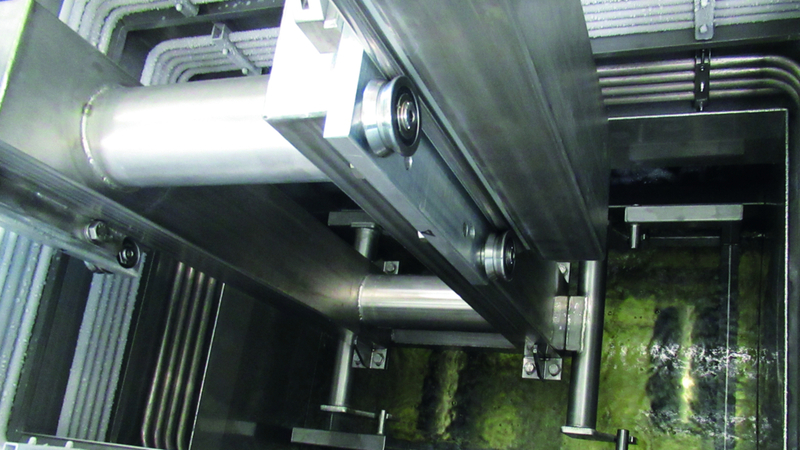 The FLUOMATIC machine is able to reach any cavity: the ultrasonic system allows for removal of soil even from the toughest components to clean. Thanks to the ultrasonics, the solvent is able to penetrate capillary holes thus ensuring that soil is removed by the mechanic action generated by the high frequency sound waves. These high frequency sound waves, while propagating in a liquid media, produce the cavitation effect which is extremely effective in surface cleaning operations. 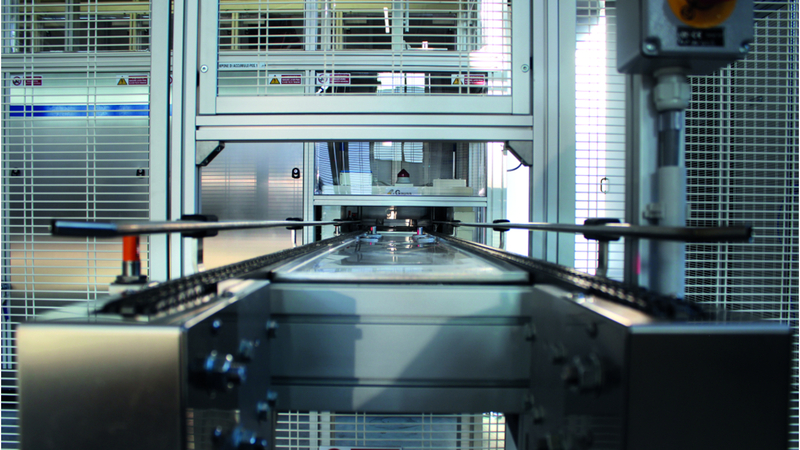 The FLUOMATIC machines are safe and reliable as far as the environment protection is concerned. The FLUOMATIC machines guarantee very low electric energy consumption for heating thanks to the installation of an effective thermal insulation layer on all heated baths.